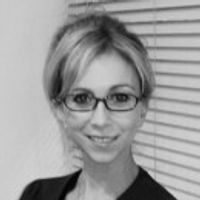 Nikki has experience in Commercial Property law. Nikki specialises in the Retail and Leisure sector advising on site acquisitions, disposals and general portfolio management and investment work. - retailers on their acquisition of units in major shopping centres and on high streets and general re-gearing of their leases. - restauranteurs on acquisitions and disposals of various sites throughout the UK. - investors on management of their commercial investment property portfolio. Nikki undertakes high-end Residental Property work for her Commercial Property clients. Nikki sits on the Young Norwood Property Committee where she helps to organise networking events for young professionals in the Property industry. Nikki also speaks French and is the firm's representative at The French Chamber of Commerce. Can restaurants put the "service" back into service stations? Good news for Cup Cake fans! Are serviced offices set to take over the High Street? 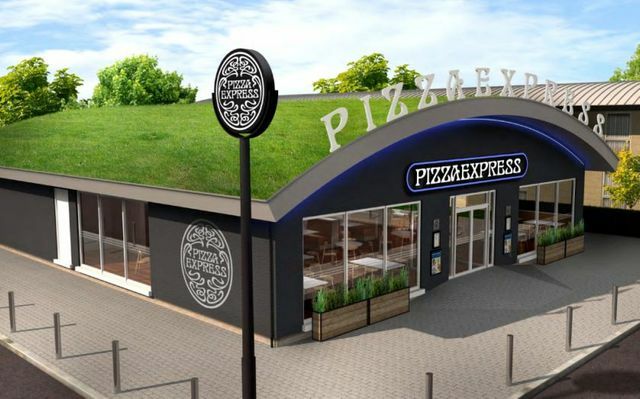 Pizza Express is to open a restaurant at a Welcome Break service station in Oxford. 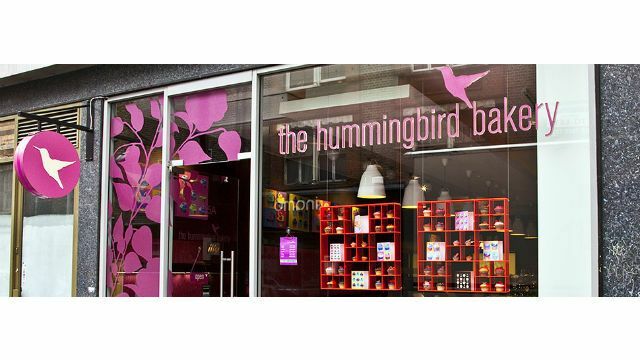 Howard Kennedy has assisted The Hummingbird Bakery with the acquisition of a new branch in Guildford.